Kirrin Cottage is an end-terrace cottage near the centre of Hawkshead in the Lake District. 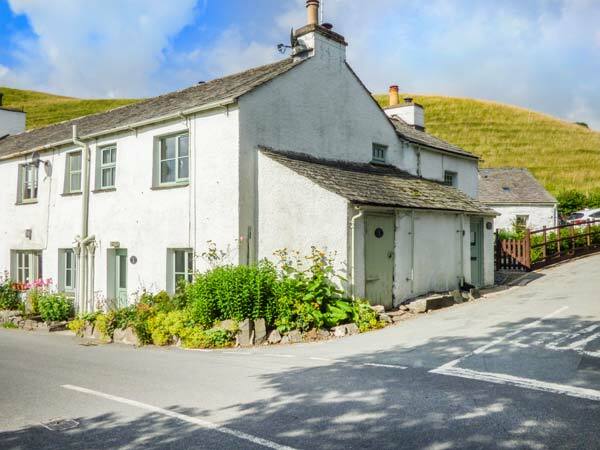 The cottage sleeps four people in two bedrooms which are made up of a double and a twin room. There is also a kitchen with a dining area and a woodburning stove and a sitting room with an open fire. Outside there is off road parking for one car, lockable bike storage and an enclosed patio garden with furniture. 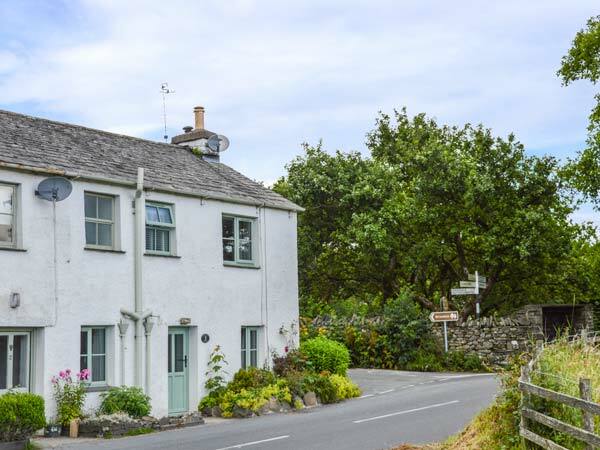 This special part of the Lake District will enchant everyone and this wonderful, cosy cottage will make your stay perfect. Two bedrooms: 1 x double, 1 x twin. Bathroom with bath, shower over, basin and WC. Kitchen with dining area and woodburning stove. Sitting room with open fire. We also have details of 56 other similar properties nearby which might suit you.